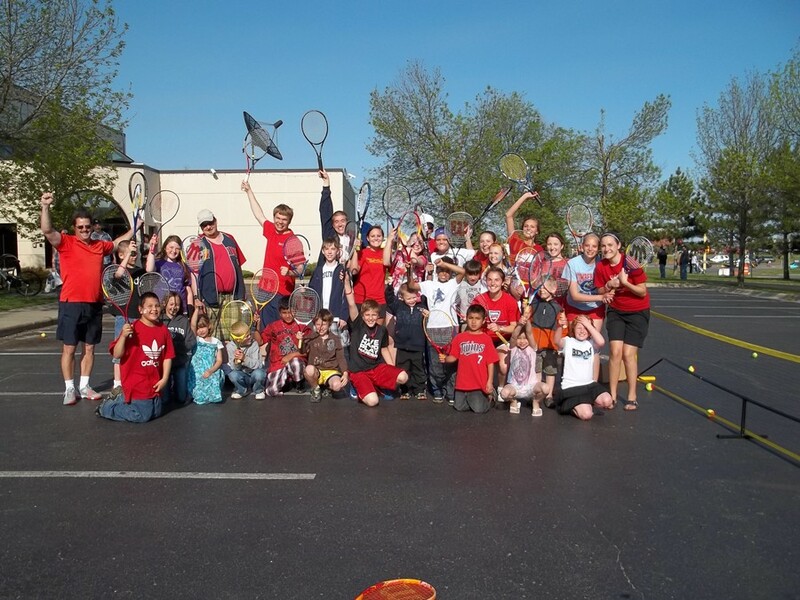 It was a great day at the 2011 Paul Bunyan Communications Walleye Fry & Quickstart Tennis Demo! Sunshine, about 7,000 people eating walleye, 6 Quickstart tennis courts and lots of kids playing tennis !! !